If you want to watch fiction based on truth, and have a few hours, I suggest sitting down with some popcorn and giving McFarland a go. Download McFarland, USA from the iTunes Store in Digial HD. 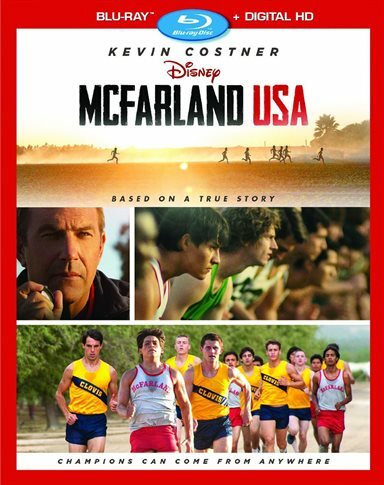 For more information about McFarland, USA visit the FlickDirect Movie Database.